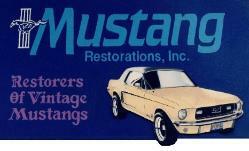 OperationMustang Web Show - 30 mins of Mustang bliss! Watch our LIVE Shop Feed! 1965 through 1970 classic Ford Mustangs - I invented it and its call the Tank Top! alternative to replacement. Watch video at www.theTankTop.net and contact us with questions. 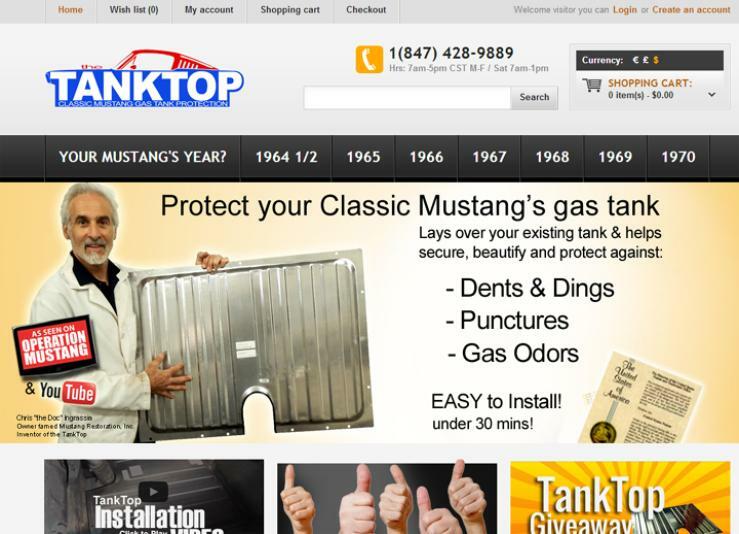 Go to theTankTop.net to Order classic mustang gas tank protection for your baby!